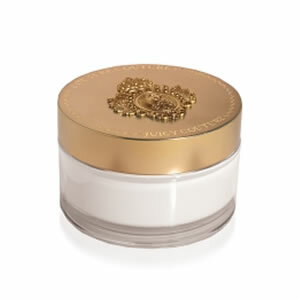 Juicy Couture Couture Couture Body Creme is a light and fluffy body cream that richly fragrances the skin. Juicy Couture unveils Couture Couture, a decadent scent for all the 'it girl's out there. Juicy girls don't have to do what they're told, they break the rules with style, make a scene and love life!